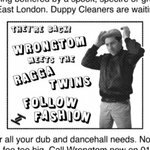 ‘In Dub’ is the new album of dub mixes by roots and reggae producer Wrongtom and Hackney’s veteran breakbeat/ jungle MC’s the Ragga Twins. 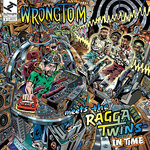 Remixing tracks from their ‘In Time’ album, Wrongtom dissects and then rebuilds each track with a new lease of life. 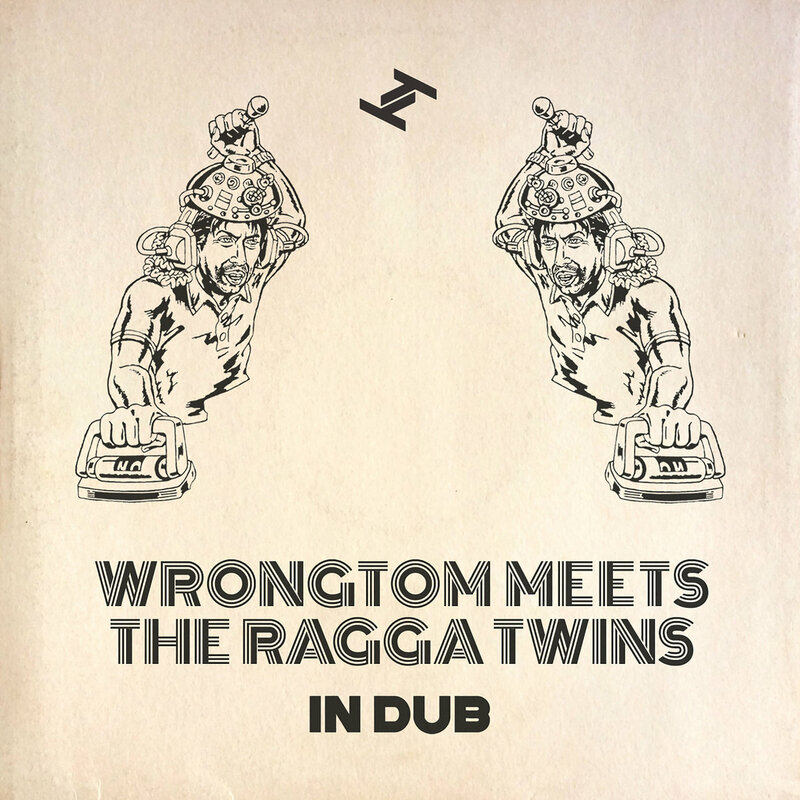 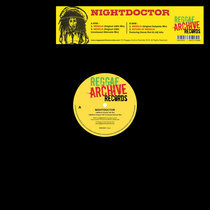 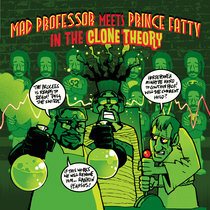 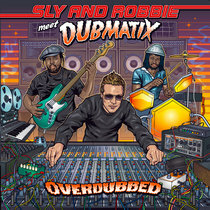 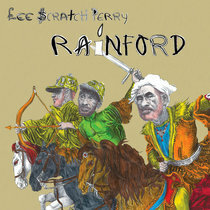 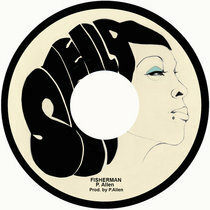 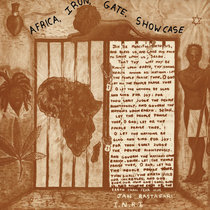 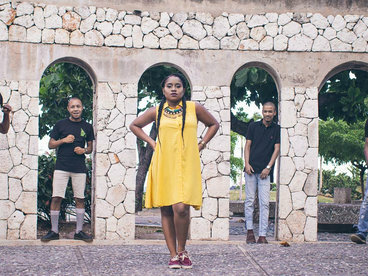 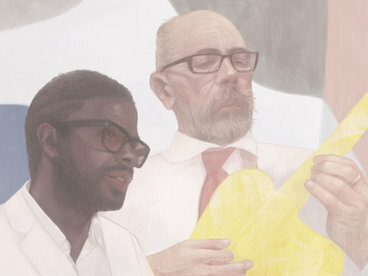 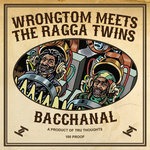 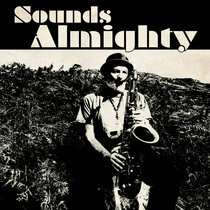 ‘In Dub’ was fronted by two singles, “Bacchanal” and “Follow Fashion”, and as excitement for the ‘In Time’ album grows, the project has picked up spins from David Rodigan, Steve Lamacq and Lauren Laverne, glowing reviews from MOJO, Q, Mixmag and The Wire, a Vinyl Factory premiere for “The Vibes”, and a Clash premiere for the Murder He Wrote remix of the most recent single “Follow Fashion”. 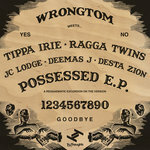 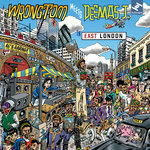 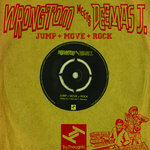 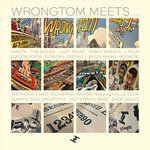 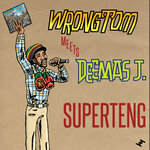 This latest instalment in the Wrongtom Meets series follows the 'In East London' album which carried the Wrongtom Meets Deemas J collaborative name; continuing in the spirit with his ‘Possessed’ EP in 2015, these releases brought praise from the likes of The Quietus, The Wire and FACT to Record Collector, MOJO, Q, Clash and beyond, adding to heavy radio support from Steve Lamacq, Huey Morgan, Cerys Matthews (BBC 6Music), The Selector and John Kennedy. 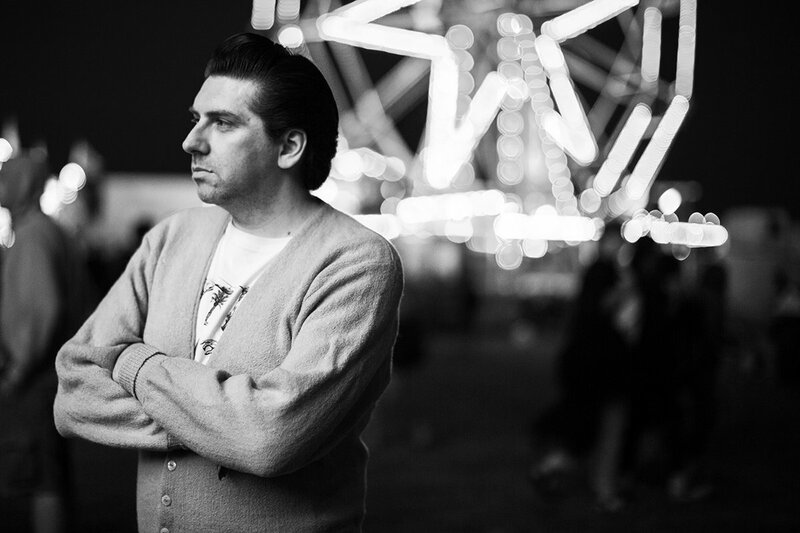 Wrongtom is a record producer and dj from South London, now residing in the not-so-trendy reaches of the east end, he spends his days playing with tape echo and watching B-movies in his makeshift studio hidden away in a converted nunnery.